This is a 30-45 minute install and well worth the money. By looking at the air filter element you can see how well it filters. It is a huge improvement over the stock air filter. 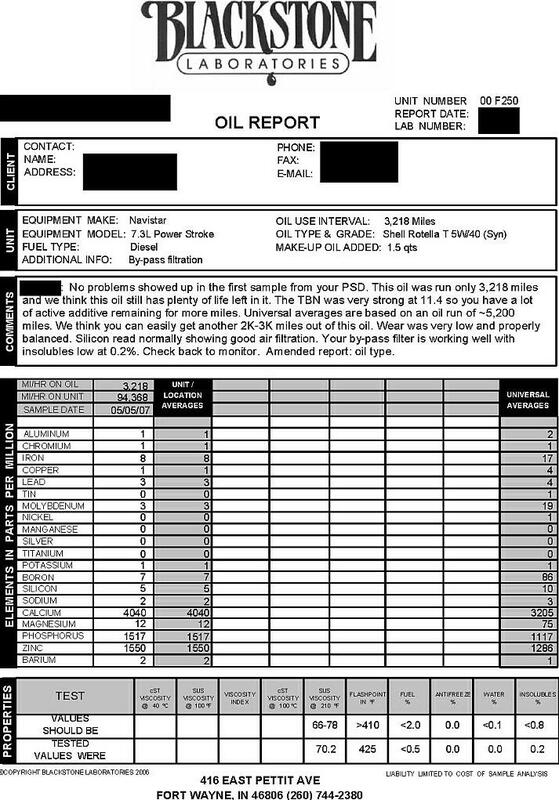 See my Blackstone oil report below to see if it works. 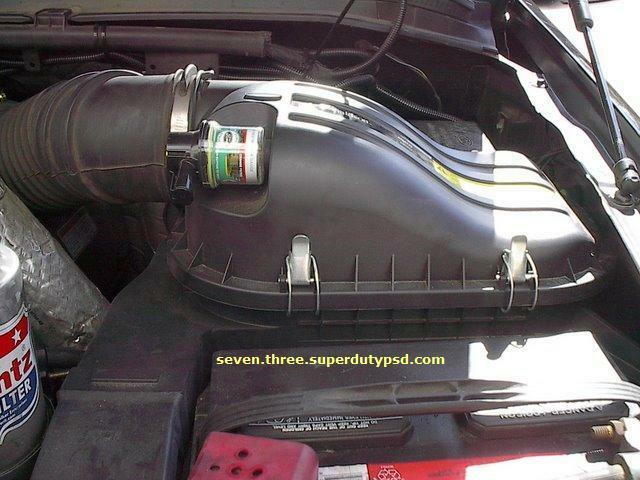 The Ford part number is 2U2Z-9K635-AA (FA1759), and the Donaldson part number is X007953. The part number for the air filter element is FA1757. Donaldson manufactures the filter and housing for Ford/Motorcraft. Click here for the Ford brochure. Click here for the Donaldson brochure. Click here for the instructions that come with this kit.